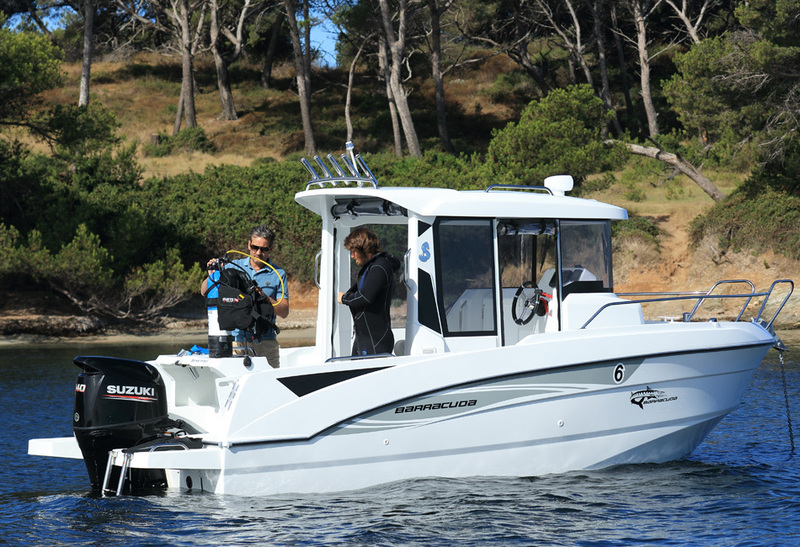 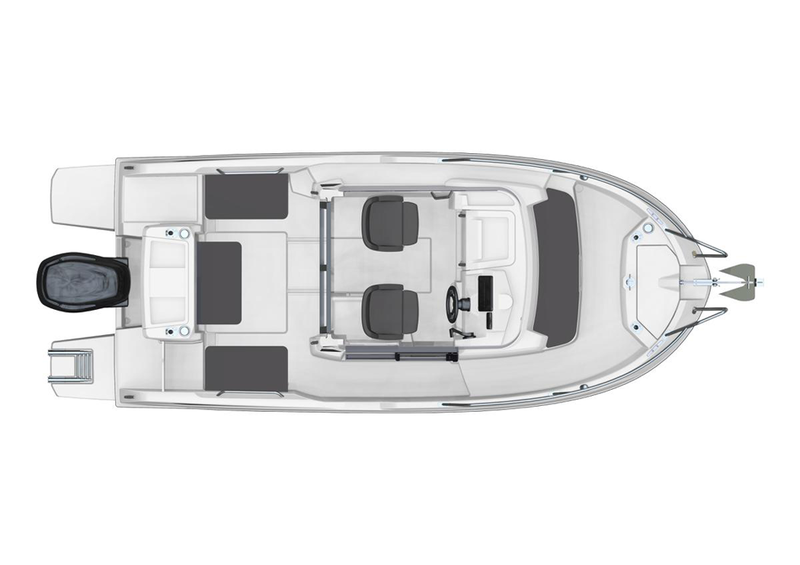 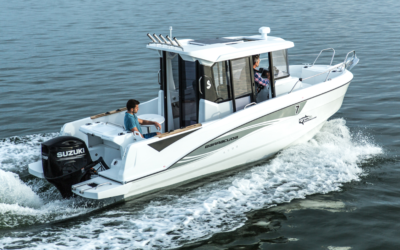 The Barracuda 6 is a sporty and versatile boat, optimized with a deck plan and clever fittings that make fishing safe and enjoyable. 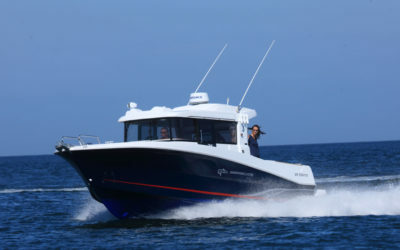 She’s built with experience gathered from the Barracuda tour, making her ideal for coastal cruising as well as fishing. 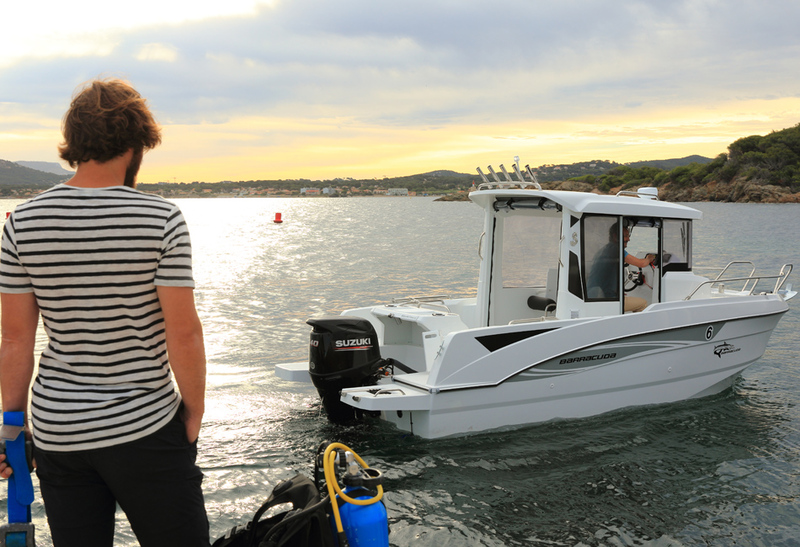 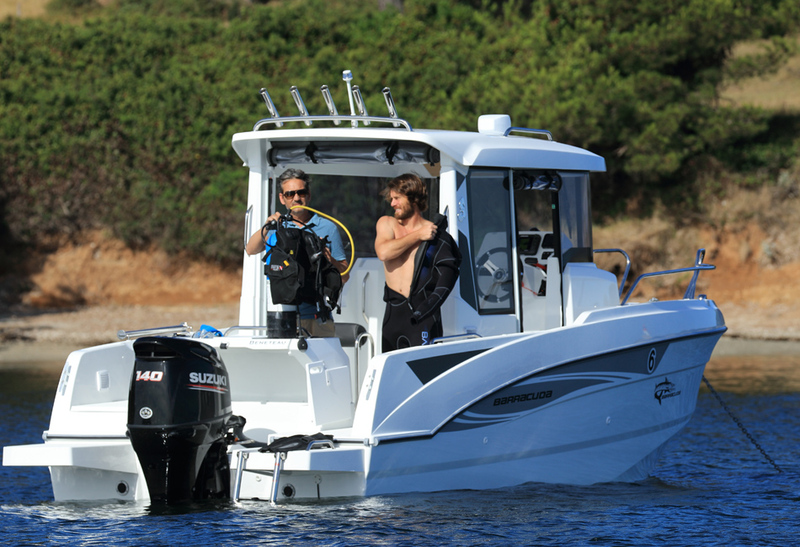 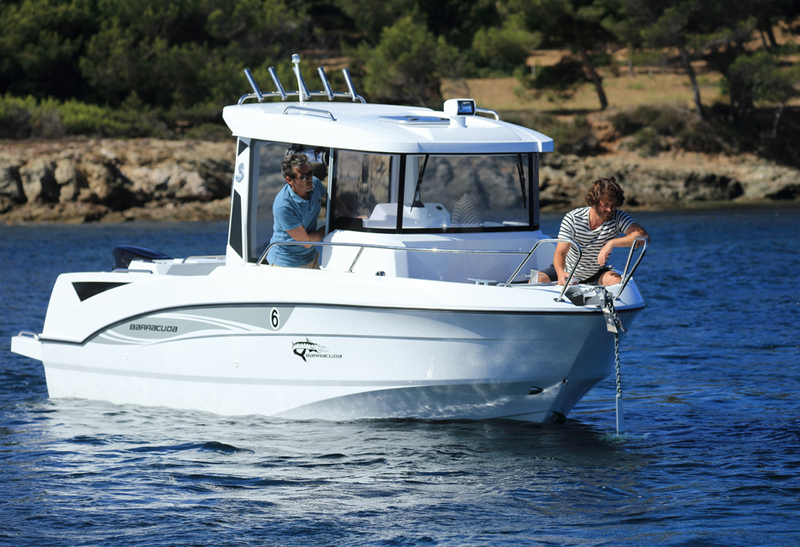 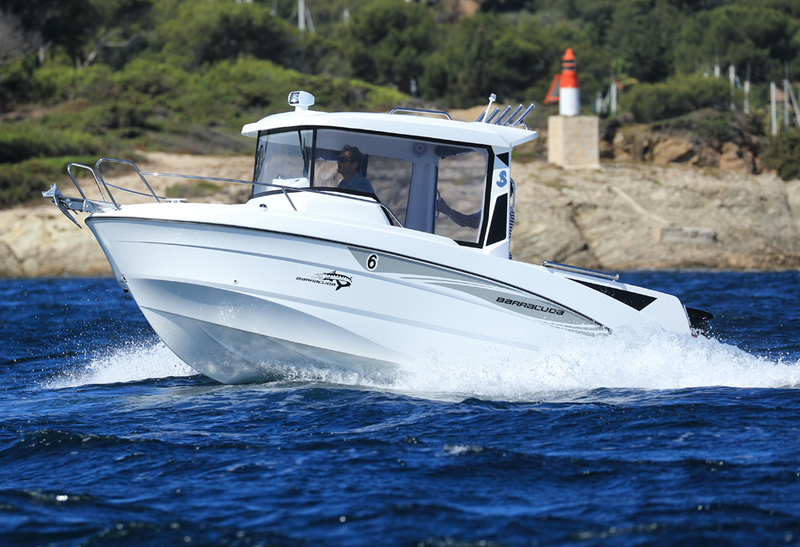 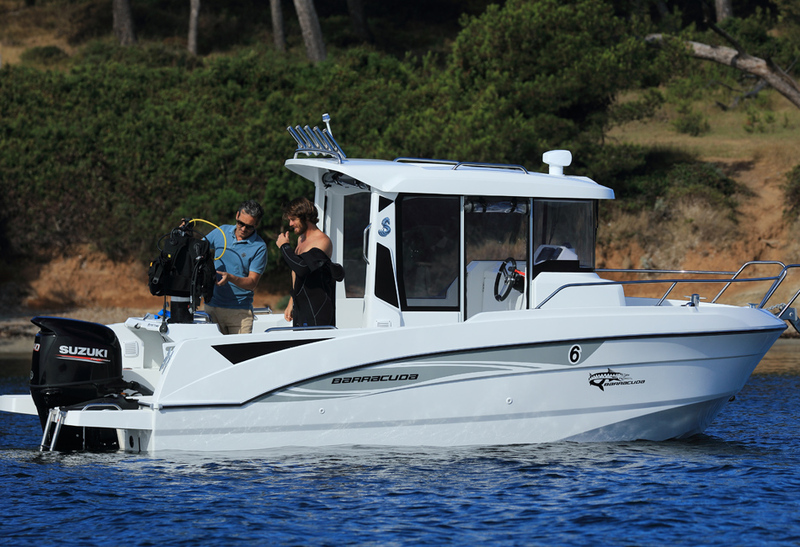 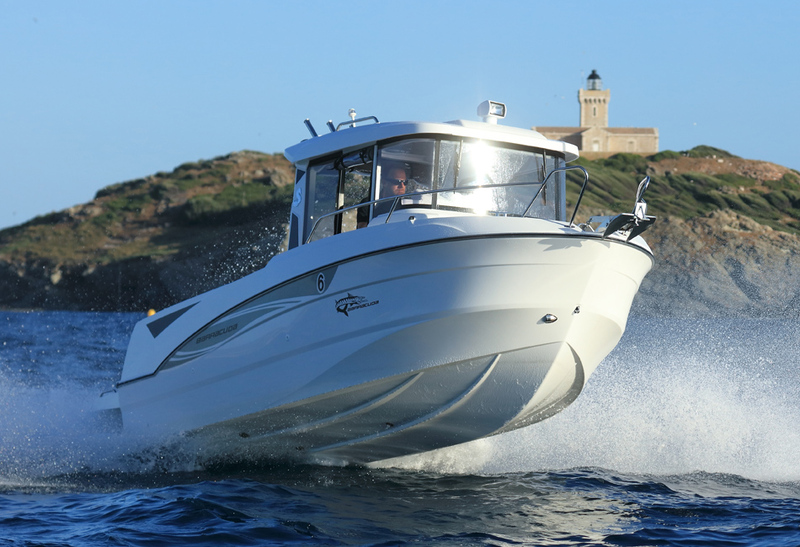 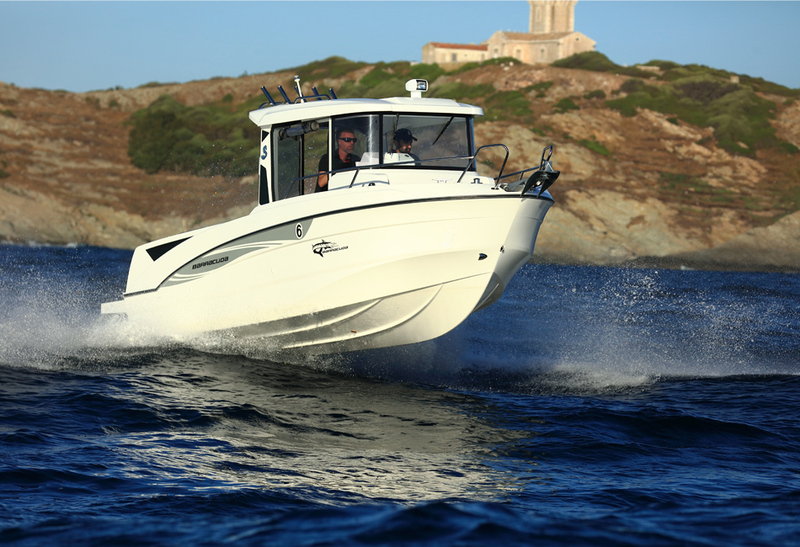 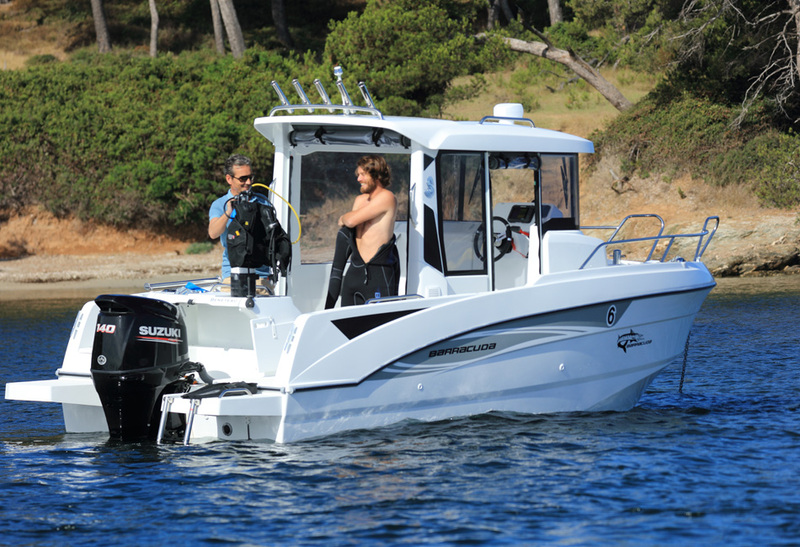 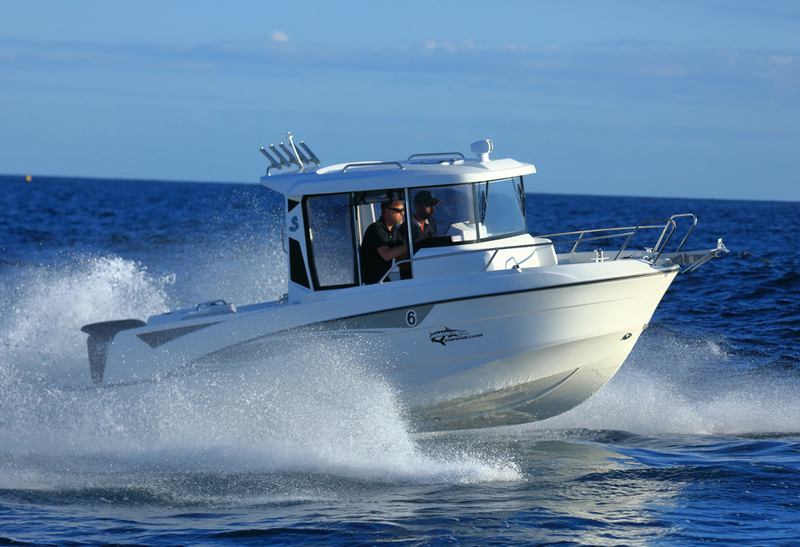 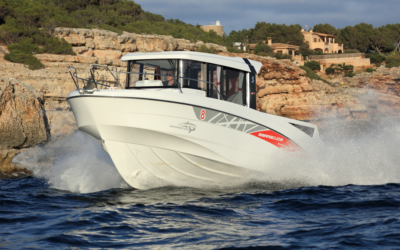 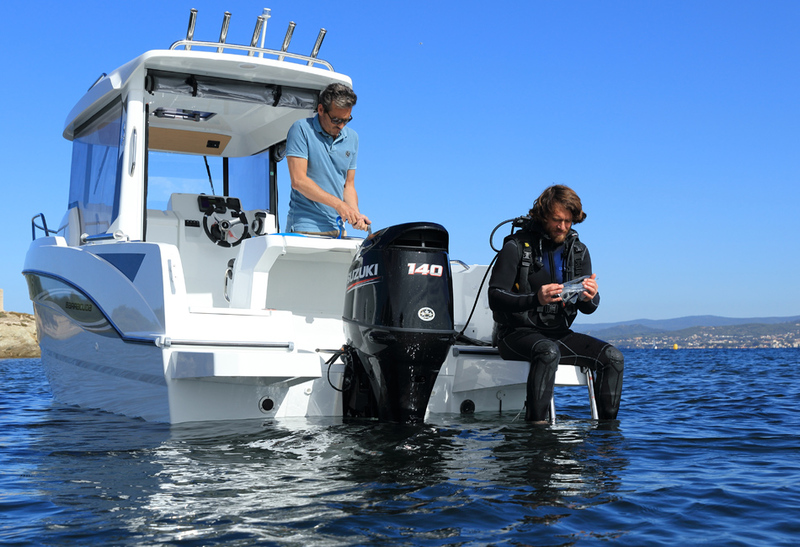 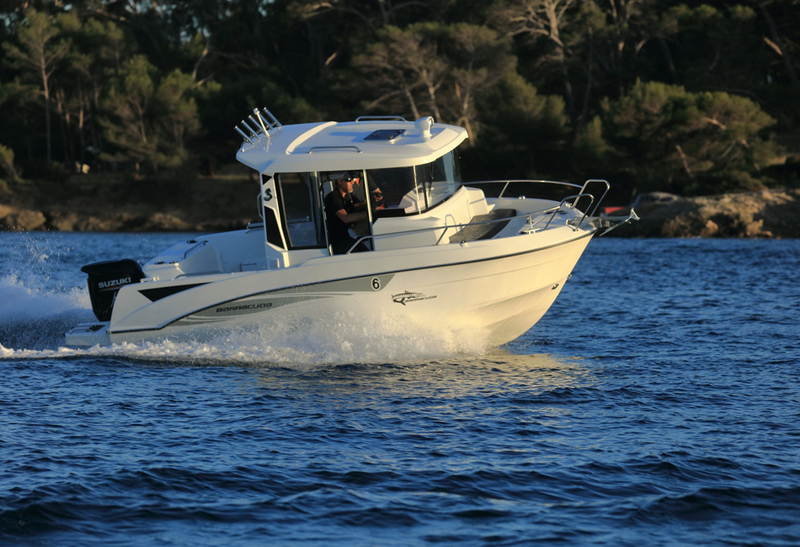 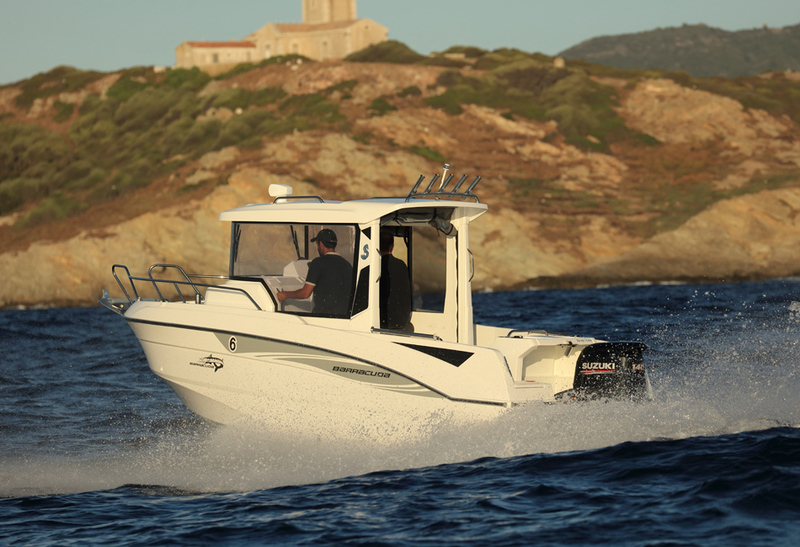 The Barracuda 6 is built using Beneteau’s latest outboard hulls that add to her stability. 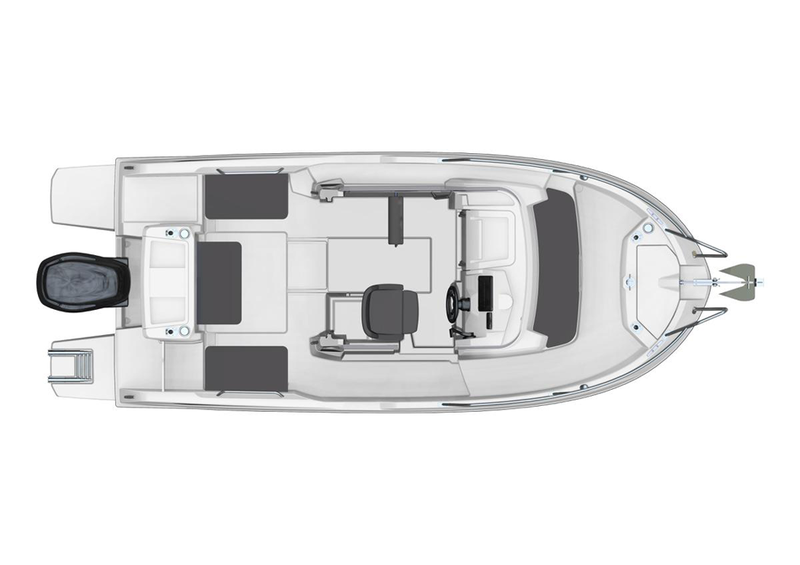 Her built-in fishing station is located at the cockpit, with a second fishing station by the bow that’s easily accessible. 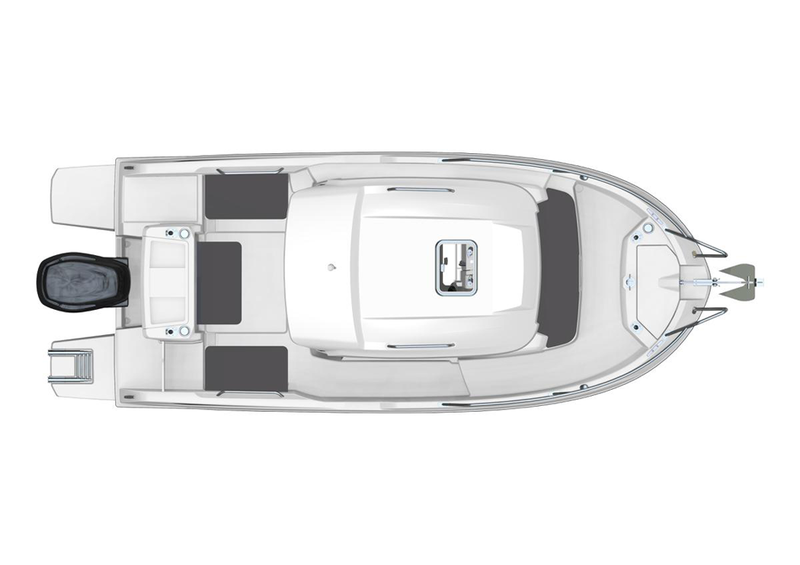 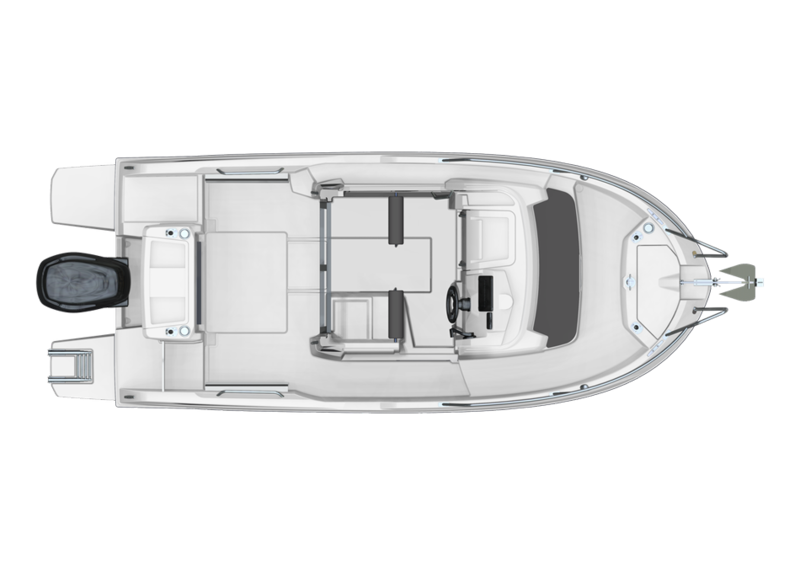 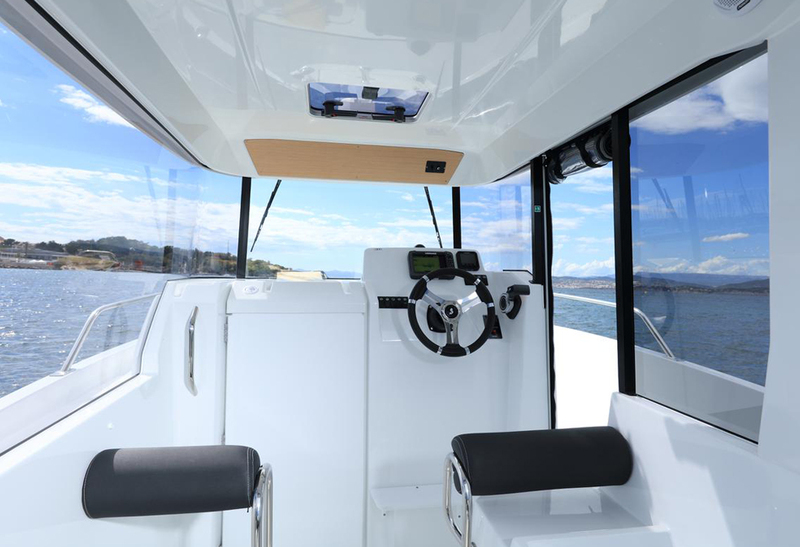 The Barracuda 6 has a completely closed-off stowage area low in the driving station which can be converted to use as a berth. 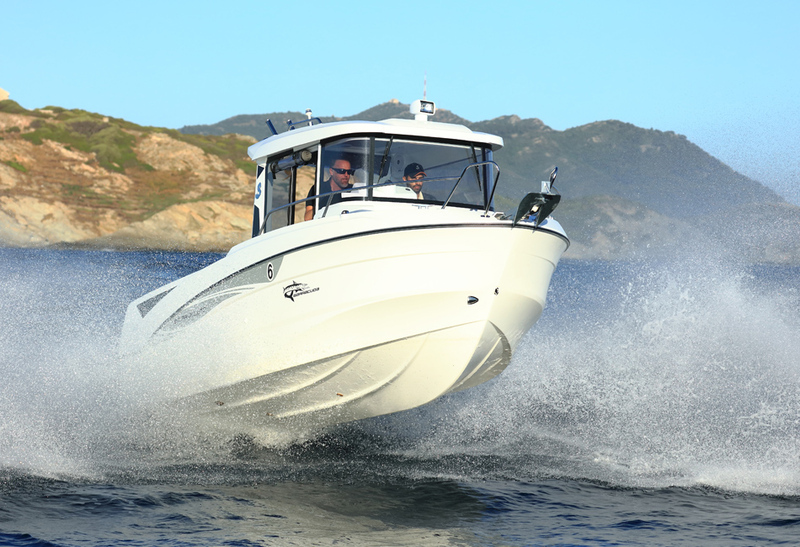 The Barracuda 6 design has Scandinavian influences and will remain a classic.